This short .IO domain area, which is available to all. Does not contain regional restrictions, everyone can register a domain name in the .IO zone. Domain renew in .IO domain area is possible at any time, but before domain deletion. The minimum registration period of .IO domain is 1 year, the maximum is 10 years. 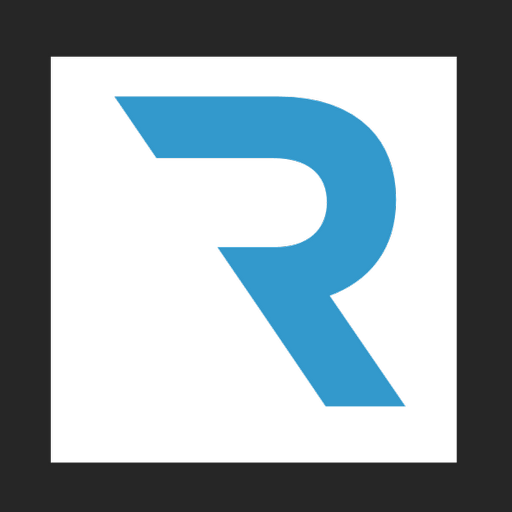 Domain name registrar, Regery company, makes it easy to register a domain name in a .IO area. Thanks to a quick search for available domain names, you can quickly register a domain name you like. Intellectual suggestion engine of domain names allows you to choose the most optimal name or can suggest possible new variants of your request. Thanks to a flexible infrastructure, domain prices in the zone .IO are among the most profitable in the market. To start searching in the zone .IO, enter the desired domain name. 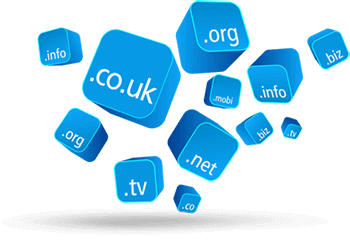 The .IO domain area refers to the type of common national domain extensions (gccTld). On the one hand, this is the national domain area ccTld, and on the other, it is the generic domain extension gTld. These zones include .WS - the domain extension of Samoa, but it is often used by warez sites. The .IO domain area is the national domain zone of the British Indian Ocean Territory, and is used for websites of developers and webmasters. IO is the national domain area(ccTLD). Such domain extensions are reserved by states, islands or states. 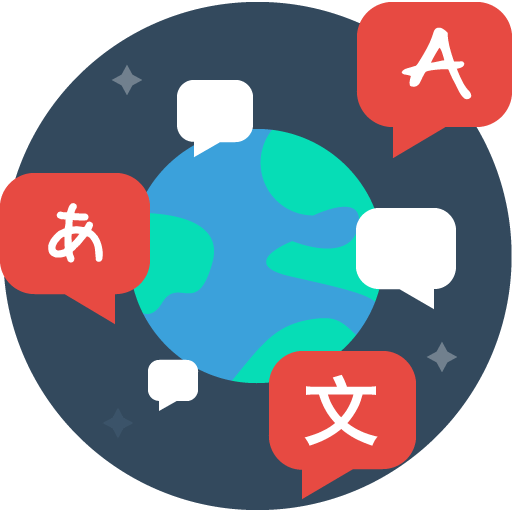 Often consist of two characters, for example .UA, .US, .EU, .UK, DE. There are also gccTLDs when, on the one hand, the domain area belongs to a country, but on the other hand, it is suitable not only for the country. For example, the domain area of Colombia .CO is often used by various companies around the world. Transfer protection for .IO domain allows you to prevent accidental or intentional transfer of a domain name, and also prohibits anyone from changing your NS servers. The feature is FREE at Regery Services. Configure all DNS records (MX, A, NS, TXT, ...) in a single system. Url address redirection is free. For example, redirect all visitors from the old site oldstore.IO to the new new-ultra-store.IO for free. Forward all visitors of your current domain name 'current-store.IO' to new domain 'new-store.IO' for FREE. Domain & URL forwarding are available for FREE on Regery services. You can forward e-mails which come to your service@yourdomain.IO to popular email services like gmail to mymail123@gmail.com. With Regery services it is Free and easy. Transfer .IO domain to the Regery services, it is a simple and secure process. You keep current validity period of the domain and get an additional year for Free. Also, we can carry out the process of transferring your .IO domain for you for Free. Monitor the status of your domain name in .IO extension or another domain area, and get instant notifications. Validity period of .IO domain is temporary and to ensure that the domain is always in your control, Regery provides customers Free domain auto-renewal service. .IO domain will be automatically renewed at the end of its validity period. If you plan to renew the domain yourself, simply turn off this service in the domain settings.